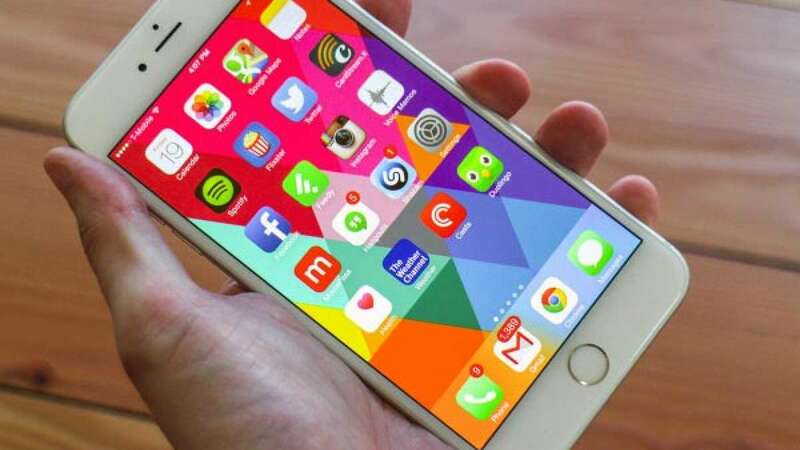 New Delhi : Apple on Monday unveiled brand new operating system for iPhone and iPads, the iOS9. This upgrade comes with brand new features including transit directions in Maps, a new app for news and specifically for the iPad, the ability to run multiple apps side by side. Apple has claimed that new Siri runs 40 per cent faster than the older version available and is more accurate as a virtual assistant. Search inside apps with the help of Siri has also been highlighted in new updates. Always felt jealous of Android users multi-tasking on different apps at single screen. Well, Apple has brought the update in its recent revelations. Apple users will now be able to operate multiple apps on single screen with a single slide. How about working on tablet with video running in a smaller window all together? It is now possible as Apple has brought the feature in its new updates. Now, Users can split up the screen into two halves for multiple usage. Drawing with finger, creating a checklist and also pasting a picture right onto your note is now possible with Apple’s new Notes app. Public transit support is now back in Apple Maps. It was one of the biggest gaps when Apple replaced Google Maps as the default mapping app on iPhones and iPads in 2012. Initially this feature will be available for selected cities across the world. Love News? Apple has brought something for this that too with a personalised option to view feeds only you want. Other features include the ability to turn the on-screen keyboard into a trackpad, similar to a Mac. There are also shortcuts for switching between apps. Now no bulk space is needed to make an upgrade on your apple device. The company has taken care of it to make user experience hassle free. The iOS 9 update coming this fall will also have battery improvements and improved security.